Call (416) 690-3900 now to book your trial private lesson! 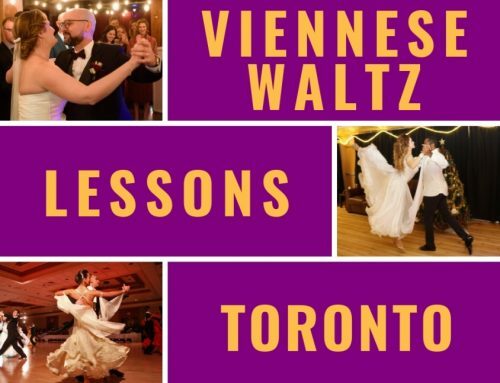 So you want the passion of Tango Lessons Toronto !!! 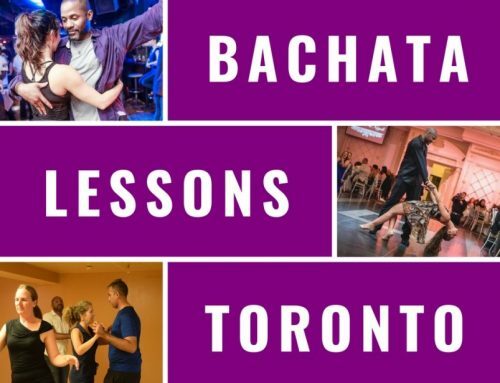 Well, let me start by describing the passion of Tango Lessons Toronto. To describe it is to tell you that it is like tapping into the animal inside of you and letting it roar. 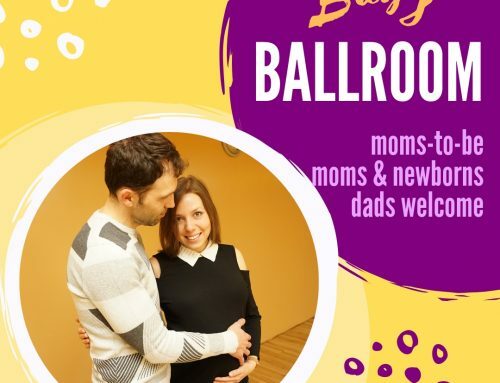 Access Ballroom Studio sets you up with a program that is made to fit your goals and time. It is a mixture of private lessons, group lessons, and practice parties. The privates – we teach you the fine details like technique, footwork, and your lead/follow skills. The groups – the guys are on one side while the ladies are on the other with the teacher in the middle. We teach you the dance steps and once you have it you try it with your partner or the person in front of you. 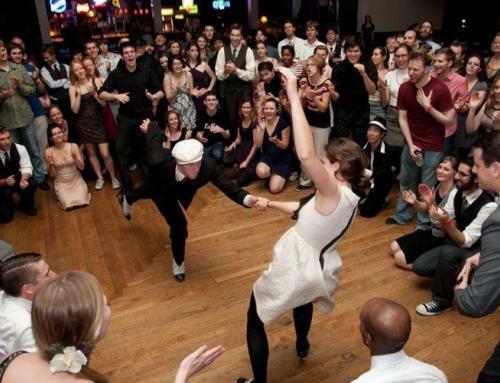 The practice parties – is where you can put into practice everything that you have learned in the privates and the groups. 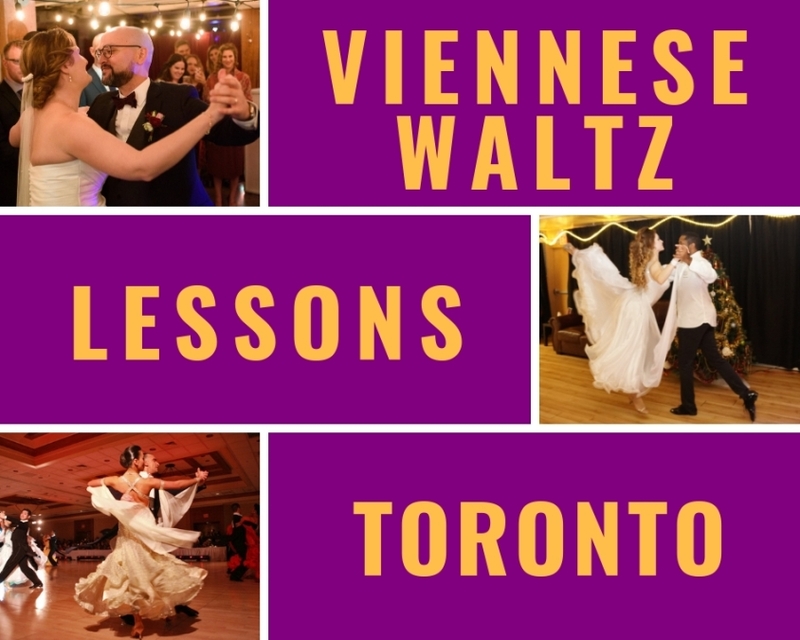 Call us at (416) 690-3900 for more information or to set up an appointment for a trial private lesson or click here to email us for Tango Lessons Toronto. BOOK YOUR TRIAL PRIVATE LESSON/CONSULTATION TODAY! Simply fill out the form below and we will reach out to help you set up your appointment. What dance styles are you interested in? You can pick 4 or more dance styles that you'd like to try out. Please let us know if there is anything else we need to know to help you with your Trial Lesson/Consultation Booking. Tango has traits from the African and European cultures. The dance started in lower-class districts of Buenos Aires and Montevideo. Initially, when it first appeared, it was just one of the many dances out there. However, as it became more popular in society, it quickly spread to the theaters. Street barrel organs helped spread it from the suburbs to the working-class slums. At the beginning of the 20th century, there were dancers and orchestras from Buenos Aires that had traveled to Europe. From there, the first European tango craze started and it took place in Paris. Soon after that, London, Berlin and many of the other capitals followed. Around 1911 in the United States of America, “tango” was often applied to dances in a 2/4 or 4/4 rhythm, much like the one-step. Tango music was mostly played at a much faster tempo and Dance Instructors from this period in time called it the “North American tango” vs the “Argentine Tango”. At the end of 1913, it started to be a craze that hit both Finland and the Big Apple (New York City). So it’s no surprise that by 1914, other tango styles began to emerge, along with variations such as the Albert Newman’s “Minuet” tango. The tango has a variety of styles that came into existence from different regions and eras of Argentina as well as in other places around the world. This happened due to the cultural elements of the region where it was being danced. Even things such as the type of crowd in the venue and even the fashions in clothing. The styles are danced in either open embrace or close embrace. This is where the lead and follow connect either chest-to-chest (Argentine tango) or in the upper thigh, hip area (American and International tango) which is taught in Tango Lessons Toronto. Since this is what we teach, we will go more into detail about this style of Tango. 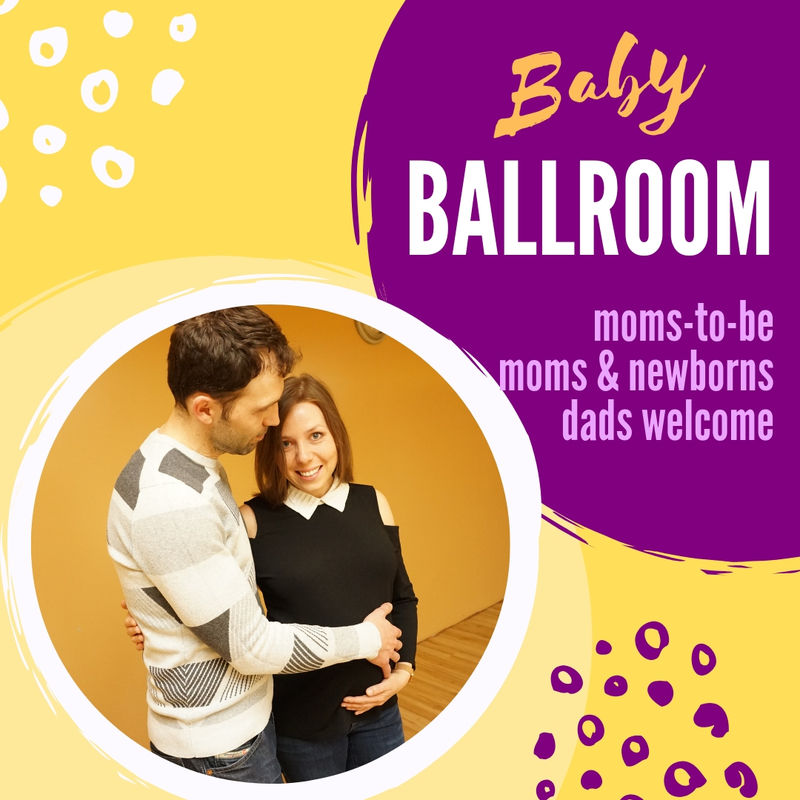 First of all, Ballroom tango has 2 distinct styles. One of them is the “International” style and the other is the “American” style. These styles descended from when the tango first went abroad to Europe and North America. The dance was simplified and adapted to the preferences of ballroom dancers. It was then used for International Ballroom dance competitions as well as American Ballroom dance competitions. Subsequently, the English tango evolved into a highly competitive dance where the partners always remain in closed position. 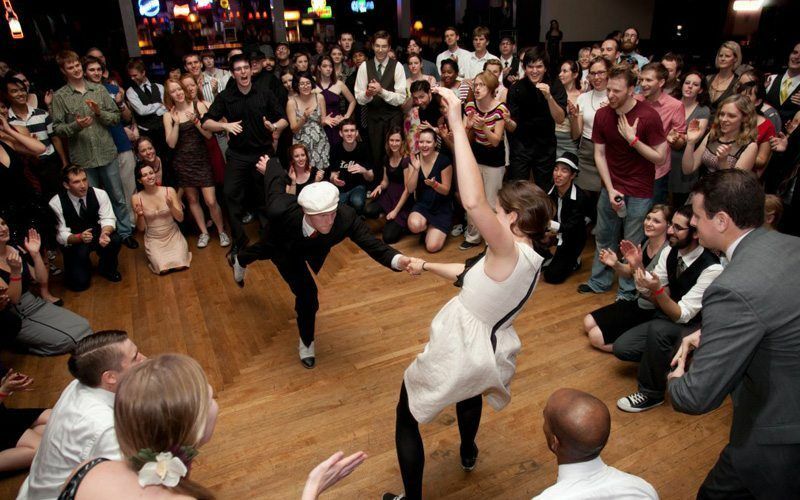 The American tango, on the other hand, evolved into social dance and competitive dance where the partners are constantly switching between an open position and closed positions. The focus is on leading and following skills. This led to some distinctions in the basic technique and style. In Ballroom Tango Lessons Toronto we use different music and styling than Argentine Tango. The movements are more staccato and the dancers constantly have head snaps incorporated into their movements. The head snaps are totally foreign to Argentine Tango and were introduced to Ballroom Tango in 1934. First of all, the music came from a combination of various forms of music in Europe. The word “tango” and “Tambo” were initially used to refer to musical gatherings of slaves. As a result, colonial authorities attempted to ban such gatherings since 1789. In addition, the newer style called New Tango was popularized in recent years by a young generation of dancers. This style of music is the style we tend to play in Tango Lessons Toronto. Furthermore, this style is associated with dancers who enjoy dancing to jazz- and techno music mixed together. Especially relevant is that the traditional tango compositions are always very apparent in the music. 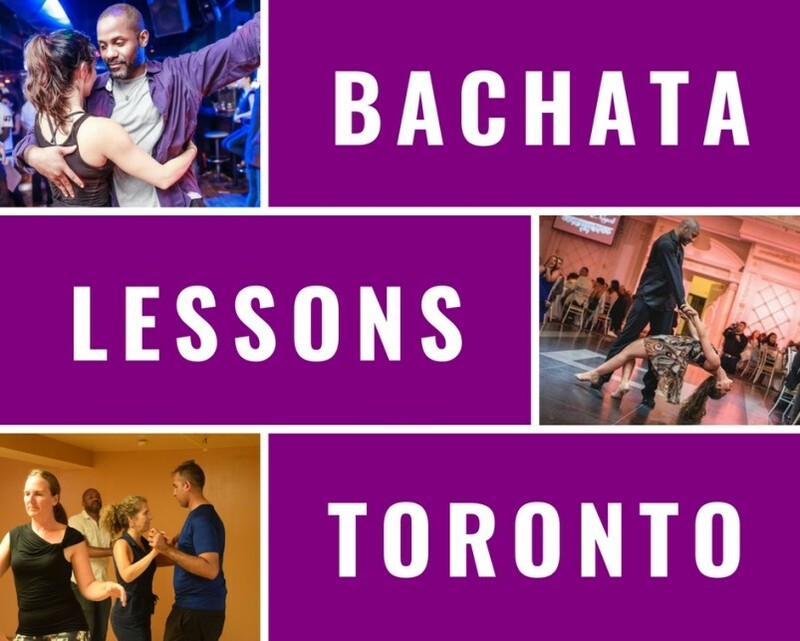 Register Now For Tango Lessons Toronto! 276 Main St. (near the Main st subway station). The entrance and the free parking is in the back on Stephenson Ave.
An excellent tango studio with friendly and energetic instructors. In addition, it has a welcoming atmosphere where you can feel comfortable learning and have fun doing it. Hence, why any Tango dancer will let you know how Tango Lessons Toronto has changed their life. Therefore, stop procrastinating and contact us Now! Share this blog post with friends, choose your platform! STOP BY TO SAY HI!